I’ve always been fascinated by everything that has the word ‘surprise’ in it. If you tell me there’s something I’m not supposed to know, I’ll do anything to find out what it is. I’ve also always been drawn to surprise products and I wonder why the idea of offering a Surprise Box myself didn’t occur to me sooner. But that is about to change! Can’t make up your mind about what products to choose from my shop? No problemo! (Decision-making seems to be very hard these days, believe me I’m guilty as charged!). The solution to that dilemma is the Surprise Box! 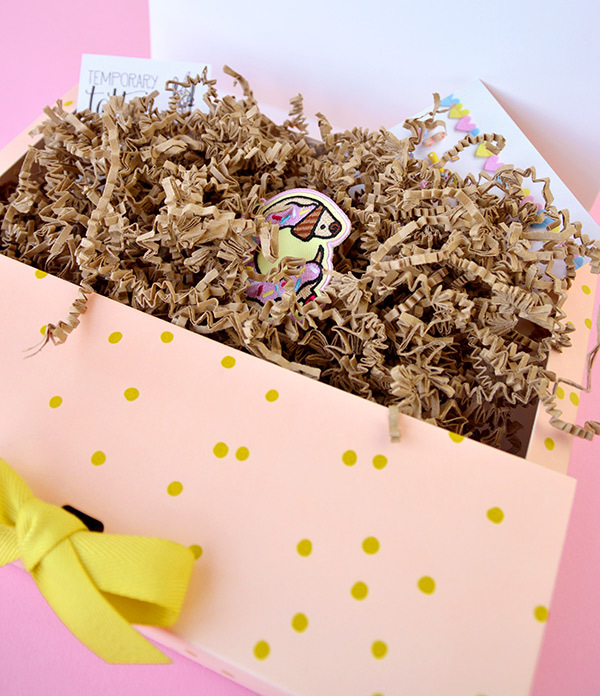 It’s a gorgeous gift box filled to the brim with randomly chosen goodies from my shop. And even better: The actual worth of the content of this box is €25! It is now only temporarily €15 in the Etsy shop (normal price is €17,50). Please note that the content of the Surprise Box is randomly choxen and that the items pictured might not be what’s in your particular Surprise Box. Otherwise it wouldn’t be a surprise, would it? 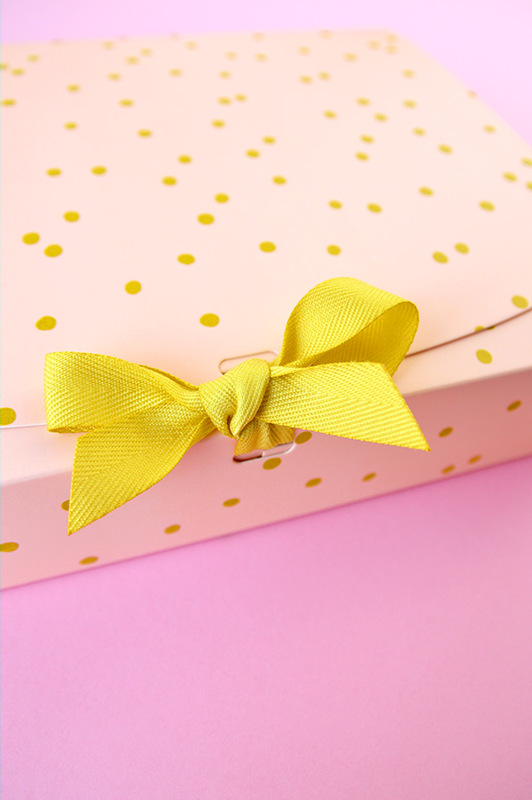 The Surprise Box measures 25 cm in width (approximately 9.8 inches) by 20,5 cm in length (approximately 8 inches) and 5 cm in height (approximately 2 inches). It is made of a sturdy cardboard and closes with a ribbon. What are you waiting for? 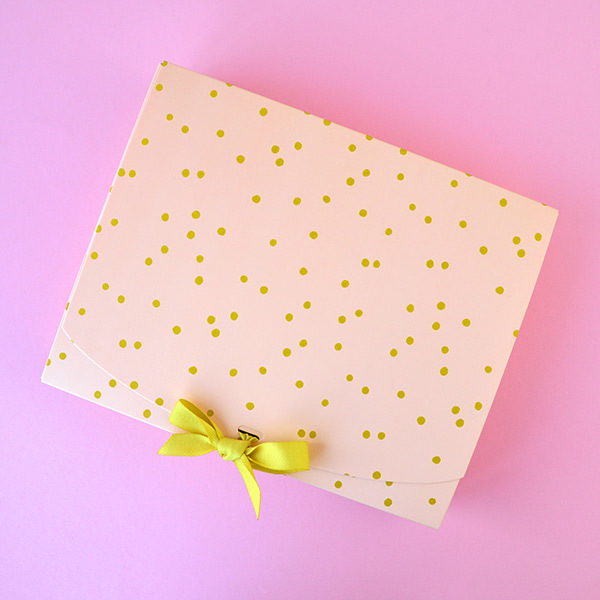 Get your Surprise Box in my Etsy shop!